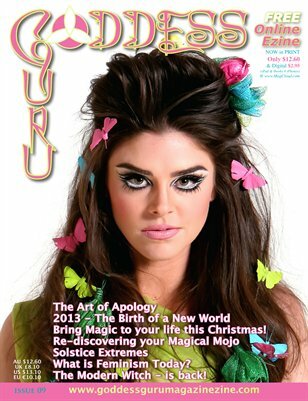 GODDESS Guru is an Iconic Bi-Monthly International Spiritual Women's Lifestyle Magazine. Whose intention is to ground the Sacred Feminine and the Cosmic Lunar knowledge into a balanced holistic spiritual Earth Walk. 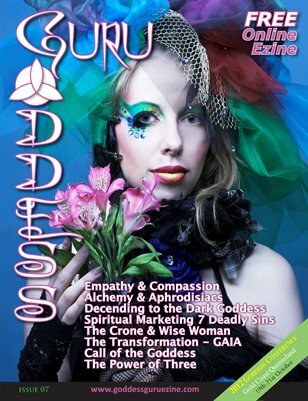 GODDESS Guru seeks to ‘Empower the Essence of the Goddess’ in us all. Bringing inner balance, restoring wholeness and rebirthing all that was once lost for the feminine. Gurus of all persuasions gather here to share their wisdom for growth, nurturing and support, during times of great change and global challenge. Subscription for Printed Hardcopy Magazine go to our Website PRODUCTS page, into the 'Subscriptions - Printed Hardcopy' catagory. 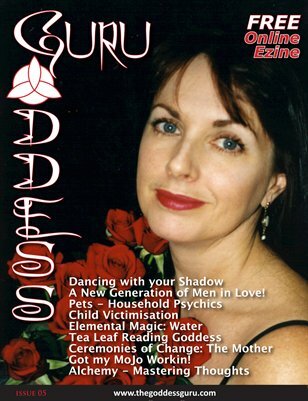 Printed Copy 1 Year Subscription is $99 for Aussie & $135 for International - All Subscription Prices include postage. International Wholesale Stockists Encouraged 20 copies minimum.